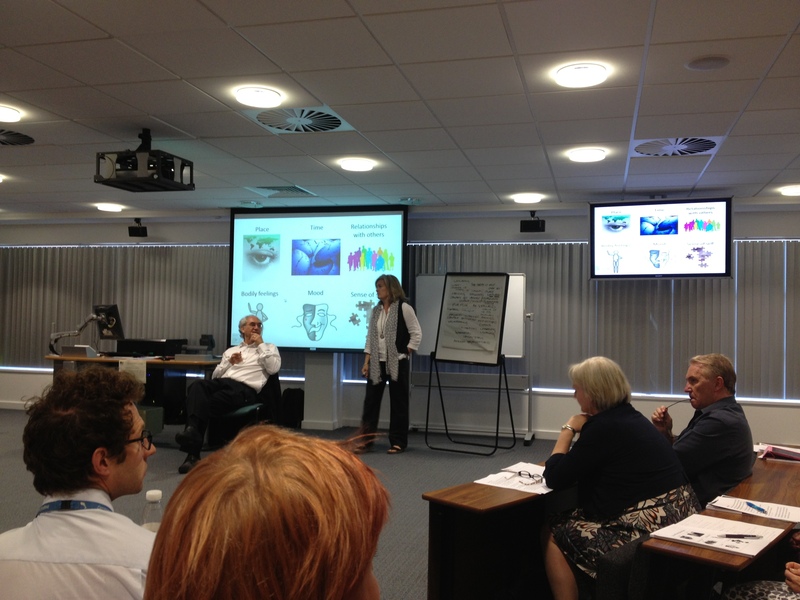 Bournemouth University organised an event which brought together a range of people to explore how we can age well. This included older people themselves, BU academics and organising bodies like local councils, charities and providers of services for older people. 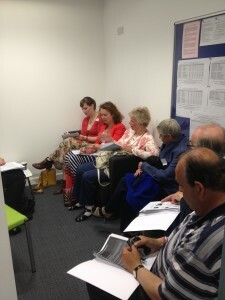 It incorporated interaction and discussion, from a citizens’ jury through workshops to an art exhibition, giving attendees the chance to record their own experiences of ageing. 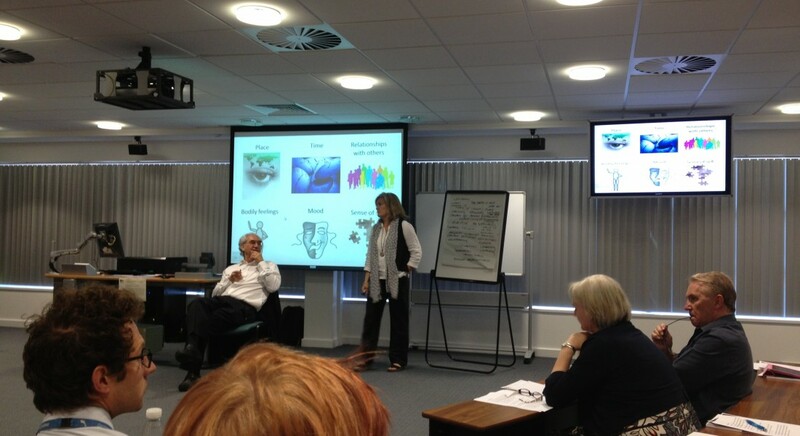 The focus of this event was very much about what is understood by the term: ‘well-being’. Professor Les Todres of BU’s School of Health and Social Care gave a talk on ‘Understandings of Well-being’, explaining the dimensions of this within his model. Workshops took place on three subjects: Building and sustaining friendships in older age; Building energy, strength and a healthy balance system; and Active Living: Making health and well-being a possibility for older adults. At the end of the day outcomes of the sessions were shared and the following were considered to be important factors to achieving well-being: having a purpose, being valued, choice, control, connectivity, stillness, travel, money, time to ourselves, family & friends and health. Overall this event had some really positive outcomes such as discussing the ways awareness could be raised about what is already on offer in communities for older people and suggestions were given to the council about services and support they could provide to improve the situation in Bournemouth and Poole.